Cottage cheese is one of the most popular cheeses out there, particularly in the health circles. It’s tasty, low in calories, versatile and affordable, making it an excellent ingredient for a variety of dishes, healthy and not so healthy alike. Best of all? It’s easy to find, so chances are you’ll never run out of this delicious cheese. But what if you do run out of it? What if you can’t find it in stores? What if you can’t eat it? What if you simply don’t like it? In that case, you can use some of these substitutes for cottage cheese in its place! Related articles: Is Cottage Cheese Gluten-Free? What Does Cottage Cheese Taste Like? It’s important to mention that, because cottage cheese can be consumed in a number of ways, not all the substitutes work for every occasion. A cottage cheese substitute that’s going to be baked will be different to a cottage cheese substitute that’s going to be eaten fresh and the same goes for other kinds of cooking. Always keep in mind exactly what the cottage cheese is supposed to do when choosing a substitute from the following list. These are a number of cottage cheese substitutes you can use in your recipes. If you know any others, don’t forget to leave a comment at the end of this article. This is a fantastic substitute if your recipe calls for fresh cottage cheese, such as certain fruit bowls and desserts. 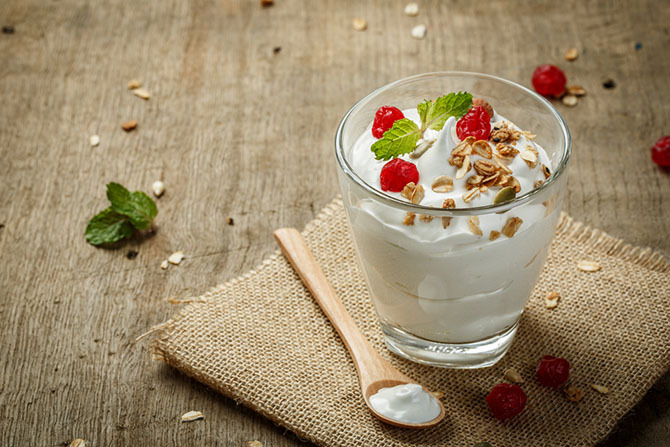 You won’t get the same consistency nor taste, but you’ll get similar nutritional properties and, let’s face it, plain Greek yoghurt is pretty tasty all by itself. Consider using this substitute if you’re looking for something considerably creamier than cottage cheese and if you’re cooking desserts of fruit related dishes. If what you’re looking for is a cheese with a similar texture, ricotta cheese is your best bet. It’s not the same texture, but it has similar properties than cottage cheese which means you can use it as a substitute when cooking or baking. The flavor is a little stronger, so keep that in mind, and ricotta does tend to be a little creamier but it’s hard to notice that kind of thing after cooking so don’t worry about that. Ricotta cheese is an excellent cottage cheese substitute when you’re cooking dishes like pies and lasagna. It’s important to mention that ricotta cheese has a higher fat content than cottage cheese, which can be a deal breaker for some. 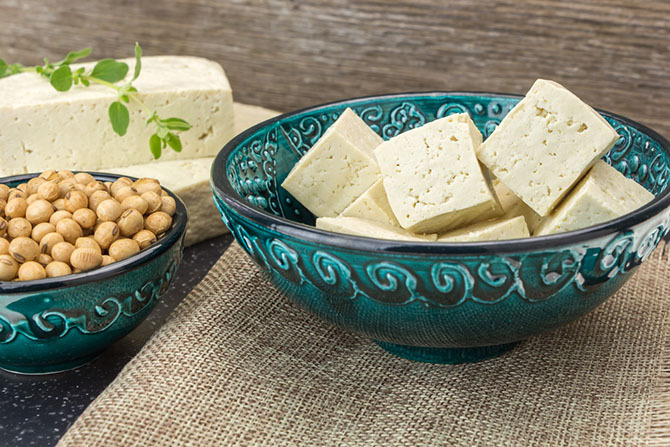 Tofu is another great substitute for cottage cheese, particularly if you’re looking for vegan / vegetarian options. You’ll need to choose mild tofu of the non-firm variety and mash it thoroughly to achieve a consistency similar to that of cottage cheese, but while the flavor is quite different, the texture will resemble the original product more than any other item in this list. If the reason you’re eating cottage cheese is to add some protein to your breakfast and lunch, egg whites can work as an affordable and delicious replacement. For starters, they have more protein than cottage cheese while only having a fraction of the calories, which makes it the more “superior” food in that sense. And if what you’re looking is the practicality of cottage cheese? You can simply hard-boil a number of eggs and keep them in your fridge until it’s time to eat them. 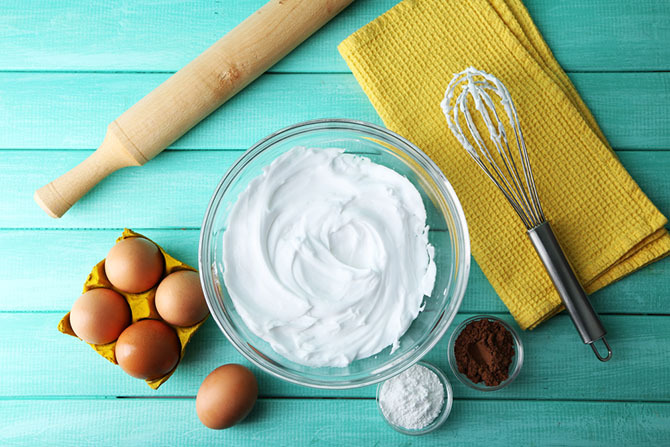 A little more labor intensive, we know, but egg whites are a good substitute regardless. Believe it or not, these are great substitutes for cottage cheese when it comes to stuffings and certain spreads. 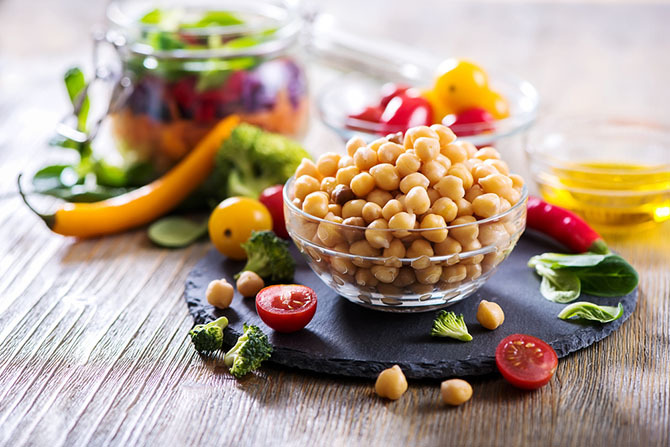 If, for example, you’re planning on cooking ravioli or other types of pasta, you can create your own chickpea puree and use it instead. Sure, this substitute doesn’t work as well for desserts and the protein content is considerably smaller, but it’s a good substitute if you’re looking for a vegetarian/vegan alternative for your baking recipes. This French cheese known for its creamy and soft texture has a similar consistency to cream cheese but considerably less fat. This makes it an excellent substitute for cottage cheese in desserts; an excellent spread and a fantastic substitute for baked dishes such as lasagna. 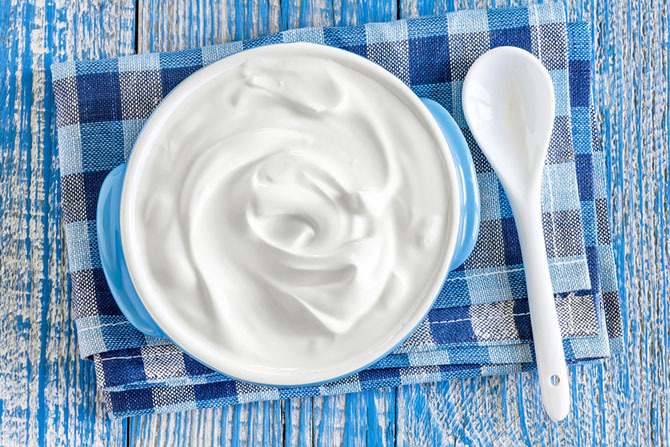 However, it’s not exactly a well-known cheese in other parts of the world so chances are you’ll find it easier to buy more cottage cheese than to find Fromage Blanc. 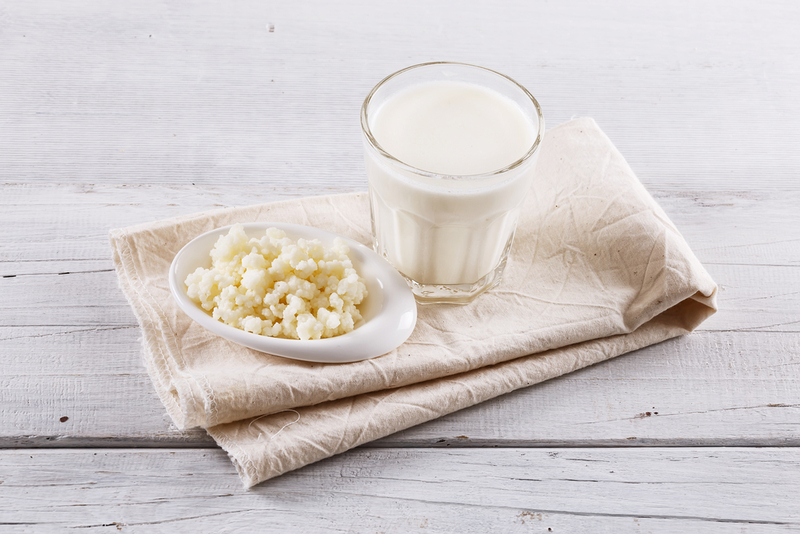 If you’re looking for something with a similar texture to cottage cheese you should try kefir, which is known for its health properties and curdy texture. 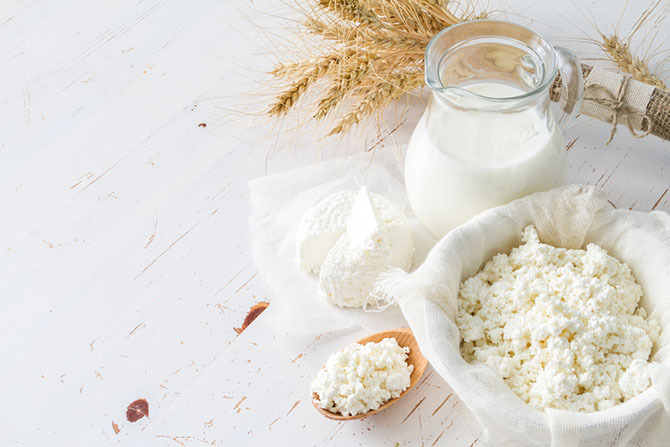 You can’t really cook kefir, just drink it, so consider using it as a cottage cheese replacement if you want the same health properties as cottage cheese without the whole cheese part of the equation. And there you have it, those are just some of the substitutes of cottage cheese out there! 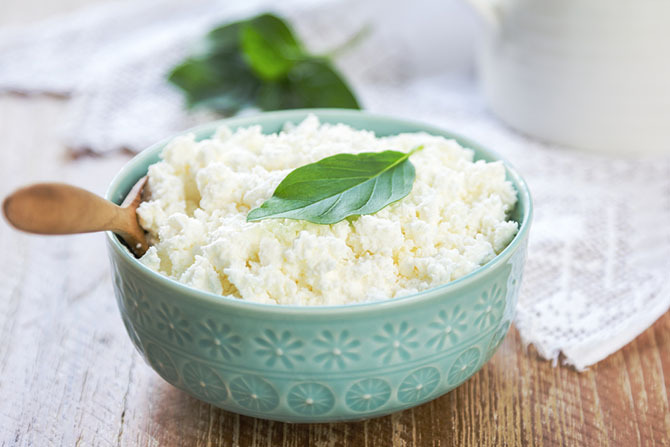 If you are curious about Whether you can freeze cottage cheese, check out our article! Do you know any more? Did you try one of our substitutes in one of your recipes? If you want to find cottage cheese recipes, check out the Complete Cottage Cheese Cookbook. If you want to make cottage cheese at home, check out this starter culture. Let us know in the comments and thanks for reading!